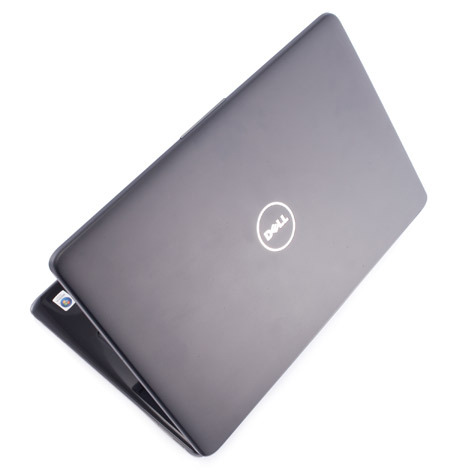 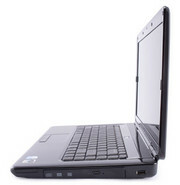 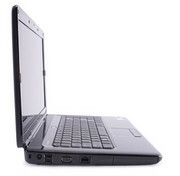 Available at Staples for $649.98 (list), the Dell Inspiron i1545-4742JBK is a comfortable, albeit ordinary looking, 15-inch mainstream notebook with a spacious hard drive and a bright, 15.6-inch HD display. 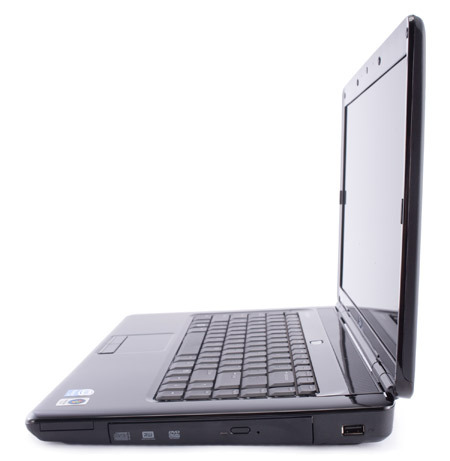 Its Intel Pentium CPU doesn't offer the kind of horsepower that comes with the more powerful (and more expensive) Intel Core 2 Duo chips, but it is still a dual-core processor that can handle your home and school productivity workload with relative ease. 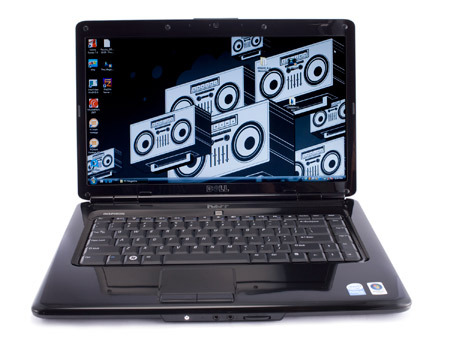 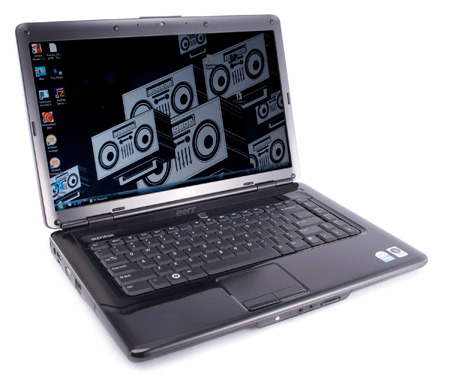 The Dell Inspiron i1545-4742JBK is a good choice for cash-strapped students or anyone seeking an affordable, well-equipped 15-inch notebook. Just don't expect blazing performance from this Pentium-based system.